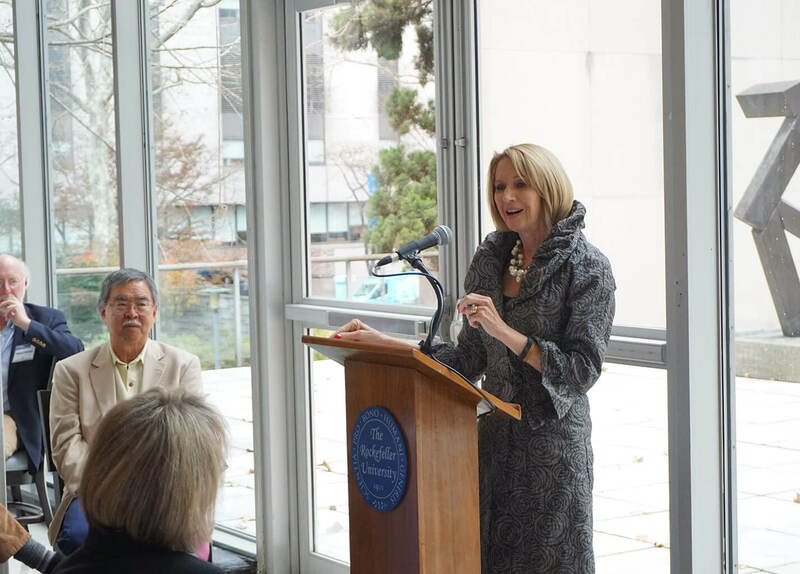 Marcia McNutt recalled the state of oceanography at the start of her career in the 1970s, when the research methods employed were still largely the same as those of the HMS Challenger exhibition of 1872-76. 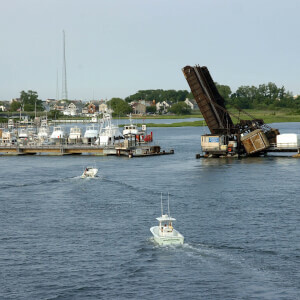 Everything still hinged on the collection of physical evidence through means such as dredging and net tows. But when she joined the Monterey Bay Aquarium Research Institute as its director in 1997, she sensed a transformation was under way, thanks in large part to the vision of founder David Packard. “He said, ‘Send instruments into the ocean, not people. 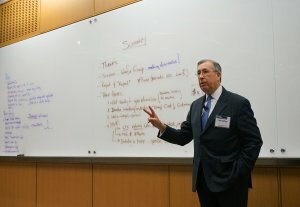 Bring back data, not samples.’ And it was a thrilling to think about how we could revolutionize oceanography by doing just that,” said McNutt, now the president of the National Academy of Sciences. The UCI recognized McNutt with its highest honor, the National Champion of the Ocean Award, in a Nov. 30 ceremony at The Rockefeller University in New York City. 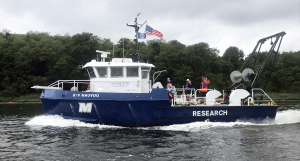 The special award luncheon capped off a two-day National Conference on Marine Environmental DNA, organized jointly by Rockefeller and Monmouth universities. 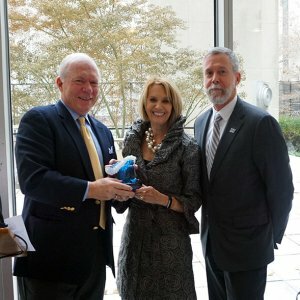 UCI Director Tony MacDonald (left) and Monmouth University President Grey Dimenna present a Champion of the Ocean Award to National Academy of Sciences President Marcia McNutt. 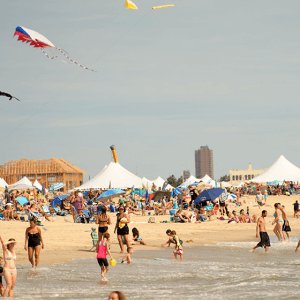 The Champion of the Ocean Awards were established in 2005 to honor individuals who have helped ensure coasts and oceans are clean, safe, sustainably managed and preserved for the benefit and enjoyment of future generations. Past honorees include marine biologist Sylvia Earle, ocean explorer Robert Ballard, former Secretary of Defense and CIA Director Leon Panetta, and oceanographer Jean-Michael Cousteau. “If I had to make a list of my own ocean heroes, it would be exactly the people who you have honored, so I am thrilled to join them,” McNutt said. McNutt said she is excited about the scientific advances that are being made thanks to the rapid evolution of technology. Today’s tools are making it possible to test waters for their health and chemistry far faster than ever before, and gather massive volumes of data that can help scientists understand aquatic environments as living systems. That is crucial, McNutt said, because it can help predict how they’ll evolve in the future. For example, McNutt said research now shows that when plastics break down, they release aromatics that mimic the scents of prey for turtles and other marine animals, which are in turn attracted to the substances and eat them. She also mentioned ocean acidification and warming as areas with major implications that are not yet fully understood.